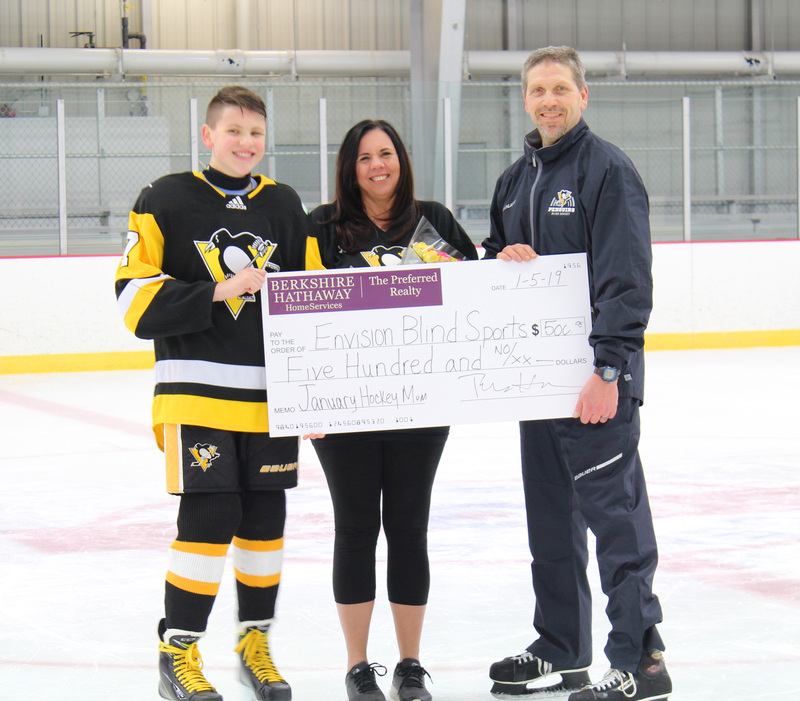 Congratulations to the February 2019 Hockey Mom Winner! 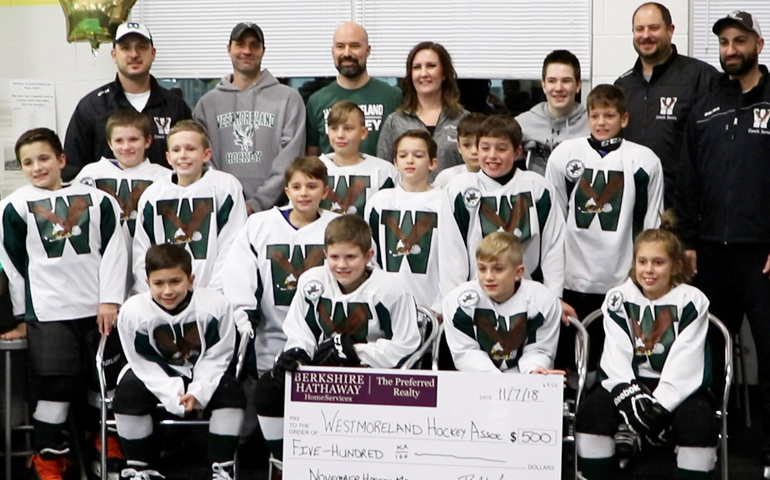 Congratulations to the January 2019 Hockey Mom Winner! 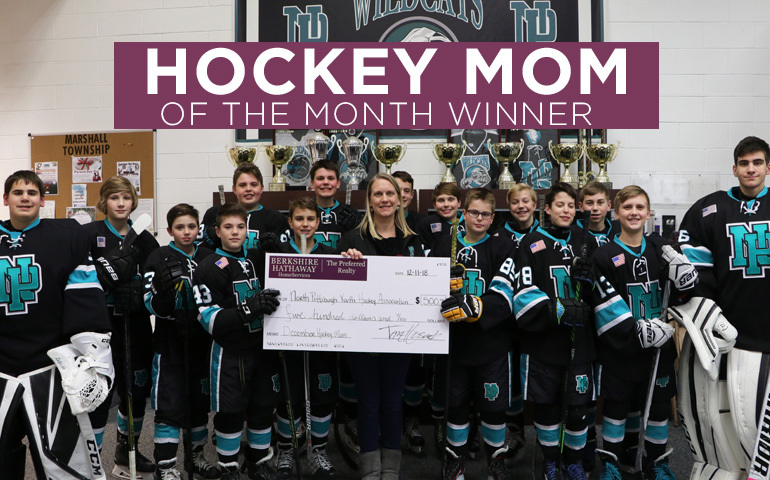 Congratulations to the December 2018 Hockey Mom Winner! 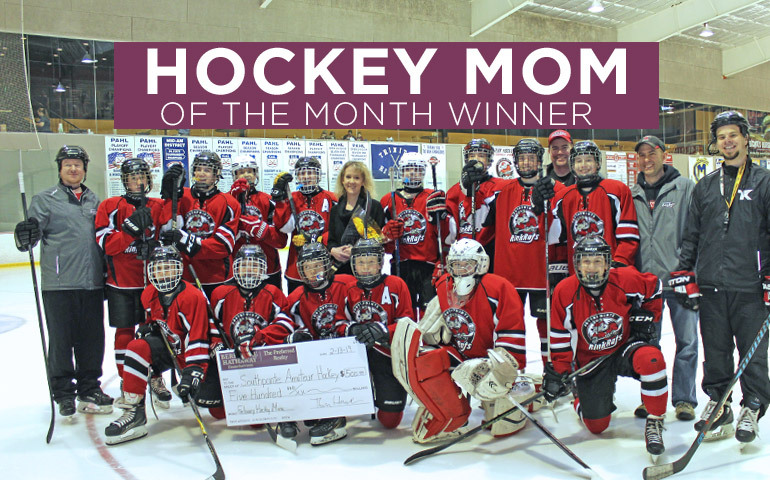 Congratulations to the November 2018 Hockey Mom Winner! 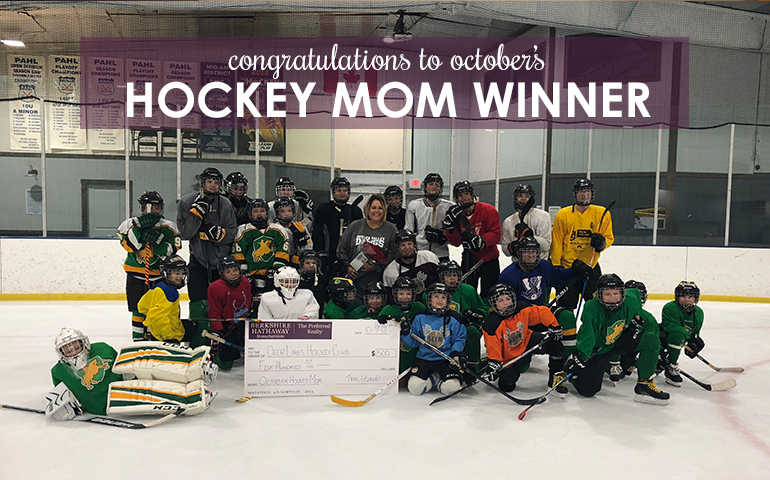 Congratulations to the October 2018 Hockey Mom Winner!